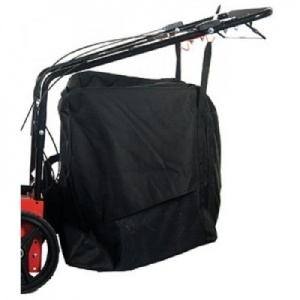 This 45 litre dust reducing catcher bag gives a cleaner working environment, with improved dust filtration, increasing the users health and safety. For use with the STIHL SH 56 C-E and SH 86 C-E blowers. 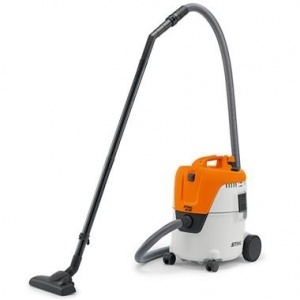 This high quality wet and dry vacuum cleaner is designed to tackle liquids, dirt and dust both indoors and outdoors, making it a versatile and indispensable machine. 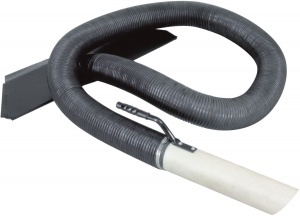 With a 2.5 metre hose length and including a universal head and crevice nozzle. 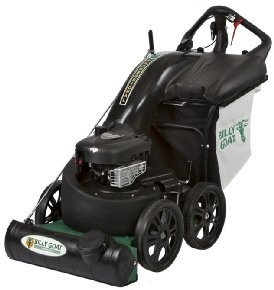 Designed to be easy to use, the BV26C is versatile as the 26cc 2stroke engine is easy to start, and features a cruise control for operating at long periods of time. 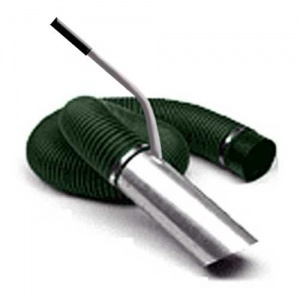 This three metre hose accessory for the AL-KO 750 B Vacuum Collector extends your working range and gives you considerably more precision, versatility and flexibility while operating. 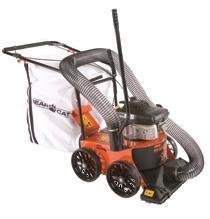 The replacement bag is suited to the Bearcat wheeled vac collector, making collection over a very large area more practical. 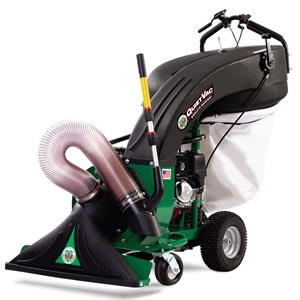 Ideal for increasing the versatility of your Bearcat Vaccum. 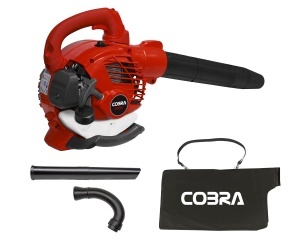 This optional hose kit will remove debris from the hardest to reach places. 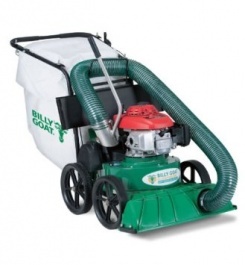 BILLY GOAT Vac Collectors 900460 LB Hose Kit is to fit the Little Billy range. 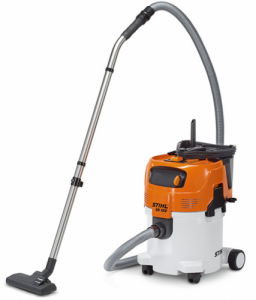 A powerful wet and dry vacuum cleaner from STIHL, with speed control and soft start, as well as a filter cleaning function, quick-release coupling and a 3 metre stainless steel suction tube. The LB352 from Billy Goat is agile and able to reach awkward corners whilst also being big enough to make short work of larger areas. 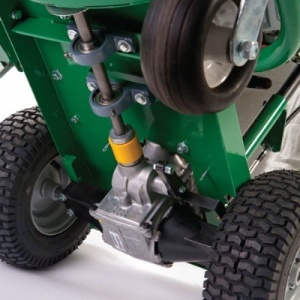 The KV600 is powered by a robust 190cc Briggs and Statton engine, and has a large 5-blade impeller with serrated edges to maximize suction and debris reduction. The KV650H is powered by a robust 187cc Honda engine, and has a large 5-blade impeller with serrated edges to maximize suction and debris reduction. The KV600SP features rear wheel drive self propulsion, no more bag zippers and is powered by a robust 190cc Briggs and Stratton engine. 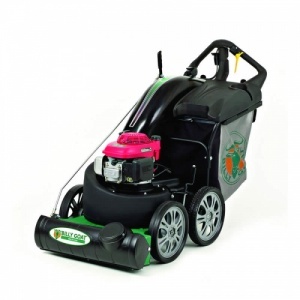 The KV650SPH is self propelled with no bag zippers, and is powered by a robust 187cc Honda engine. The TKV650SPH is powered by a robust 187cc Honda engine, and has a large 5-blade impeller with serrated edges to maximize suction and debris reduction. The new MV650H provides an awesome suction power to professional standards, which features a 30 gallon zipperless bag with an easy in, easy out design . 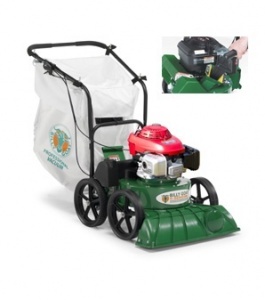 The new self propelled MV650H provides an awesome suction power to professional standards, which features a 30 gallon zipperless bag with an easy in, easy out design . Providing awesome suction power of professional standards, with 3 speed transmission for ultra smooth operations and a is a durable self propelled model. 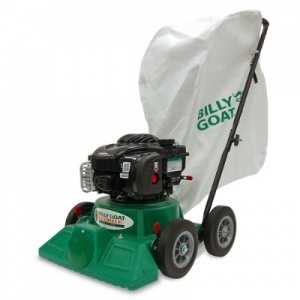 The Billy Goat QV550HSP QuitVac offers best in its class for noise reduction, and is powered by a top quality Honda GX160 OHV Engine. 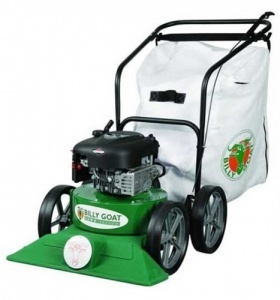 Powered by a top quality Honda GX160 OHV Engine the Billy Goat QV550H QuitVac offers, low dust, low noise, and superior lift power. 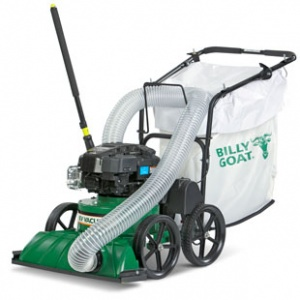 The Billy Goat QV900HSP Quit offers low dust, low noise, and superior lift power. Powered by a top quality Honda GX270 OHV Engine.